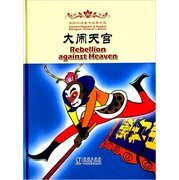 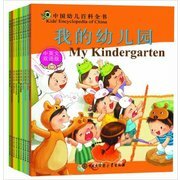 Bookschina.co.uk is a books and chinese crafts and artwares distributor. 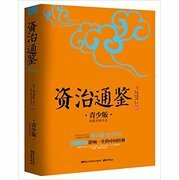 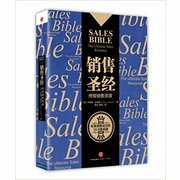 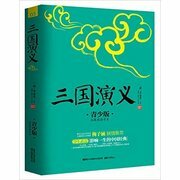 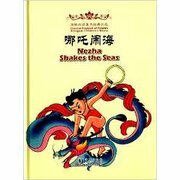 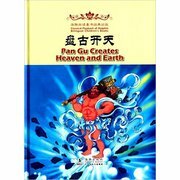 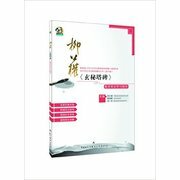 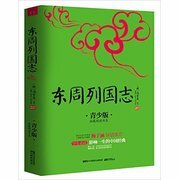 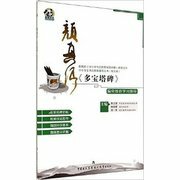 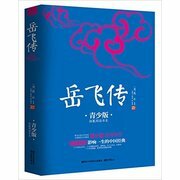 As a worldwide online distributer of books, periodicals, text books Chinese crafts and cultural products, Bookschina.co.uk has been a convenient way for purchase books and Chinese handiwork. 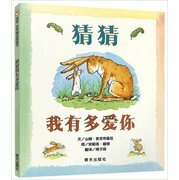 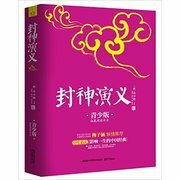 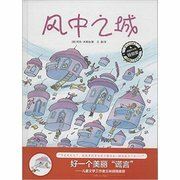 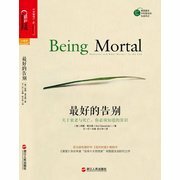 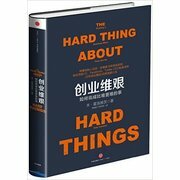 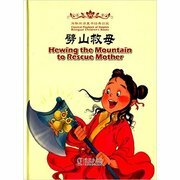 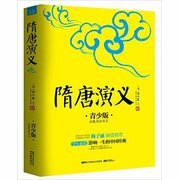 We offer many kinds of books such as books in Chinese, books in Engilsh, popular fictions, literature, children books, fairy tales, business, humanities, language books.